Whether you’re looking for the thrill of rollercoasters or just want to enjoy fun day with family and friends, Coasting for Kids lets you experience your favorite theme park and give back! You’ll raise money for Give Kids The World Village, a storybook resort that give kids with critical illnesses a week away from hospital stays and medical treatments to enjoy Central Florida’s renowned theme parks. Be sure to support The Crew! 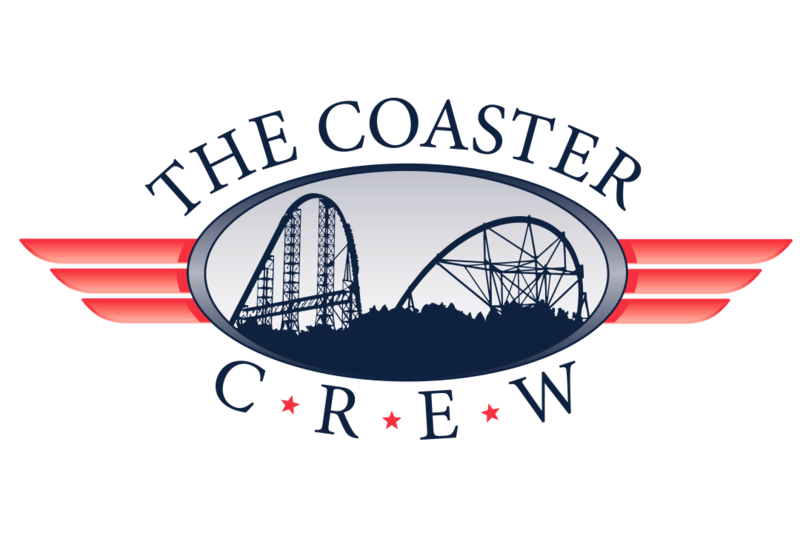 Join Team Coaster Crew when you register! Register online and create your personal fundraising page. Coast through your favorite park.